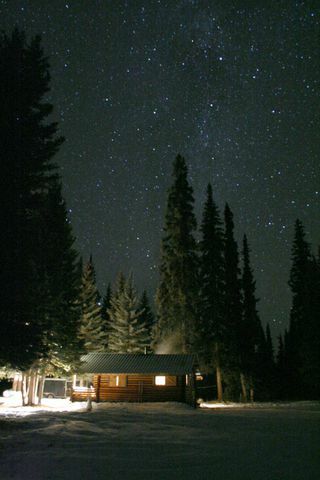 Seldom does a listing like this ever come up. 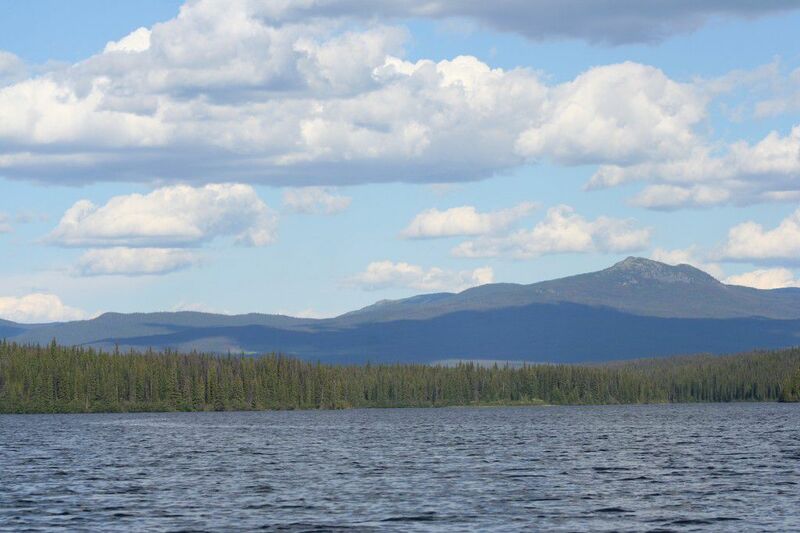 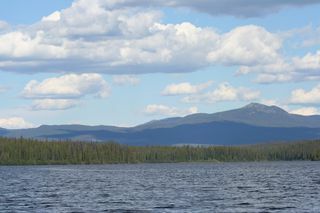 The John Lovelace Team specialists in trophy fly-in properties are pleased to announce Laidman Lake ecolodge. 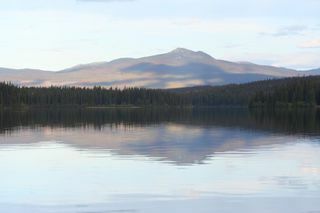 This offering is a 70 acre lake side retreat in the wilderness of The Cariboo Chilcotin Coast of British Columbia. 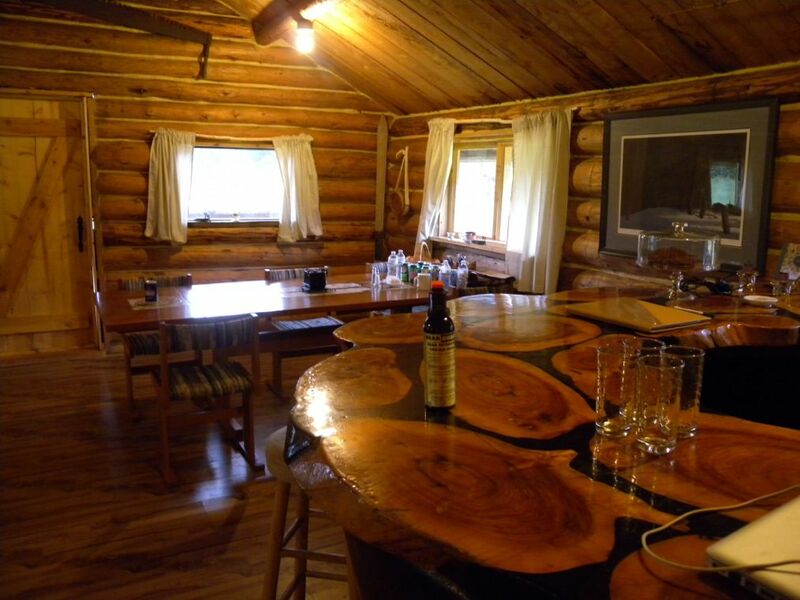 This lodge has it all: a private lake teaming with trout, a Private airstrip, a self contained village of 5 executive Log cabins and 11 out buildings. It comes complete with its own power generating plant. This could serve as a fully operating world class wilderness lodge business or you can live off the grid in your own private retreat. 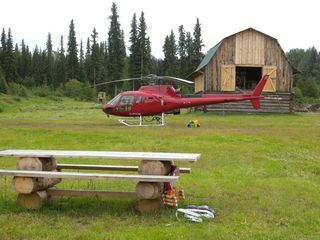 As a business your customers have the opportunity of participating in such activities as guided heli-ski, kayak, canoe, hiking, and fishing, sightseeing, and or bird watching tours or just relax and take in the onsite seclusion and activities. 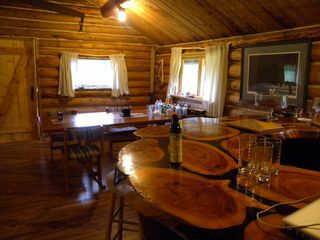 As a private retreat you could enjoy one of the most remote areas of Canada while you have internet access satellite TV operating off solar power. 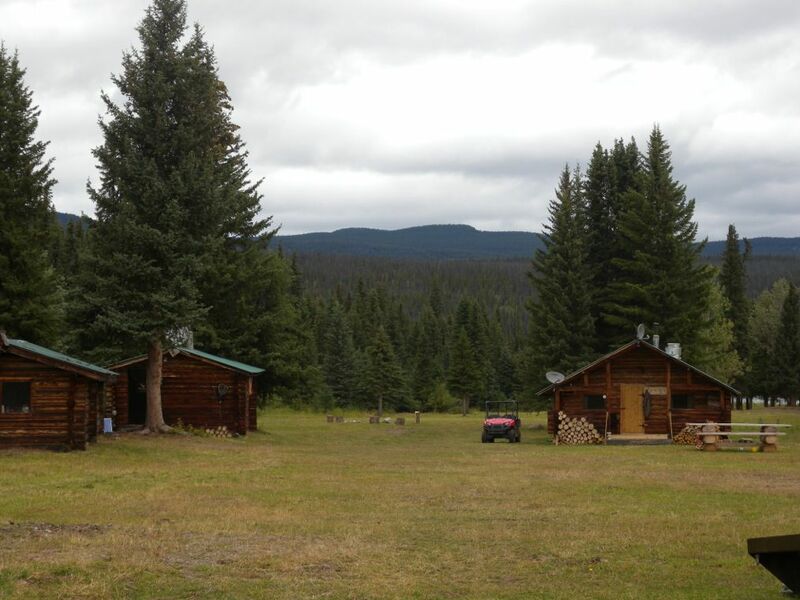 This offering has everything from sawmill to trucks, quads, and boat and motor. 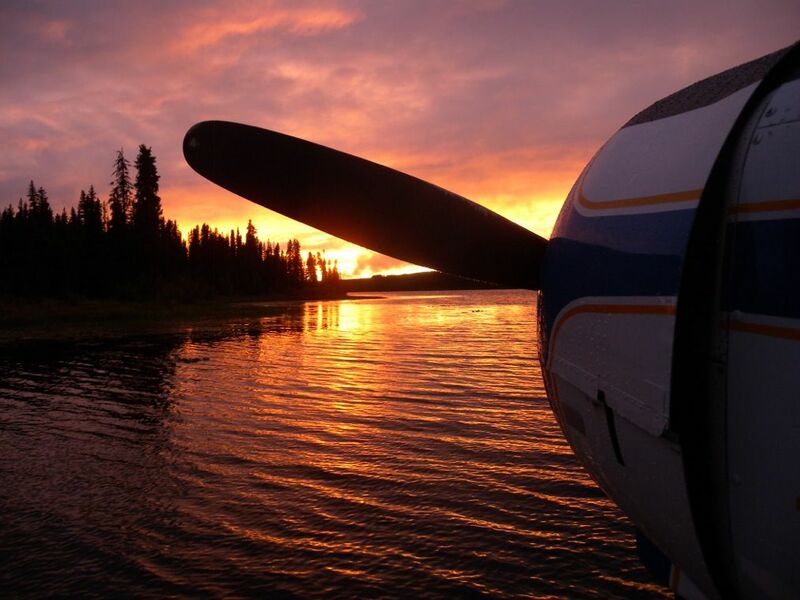 There is even a Dehaviland Beaver float plane available. 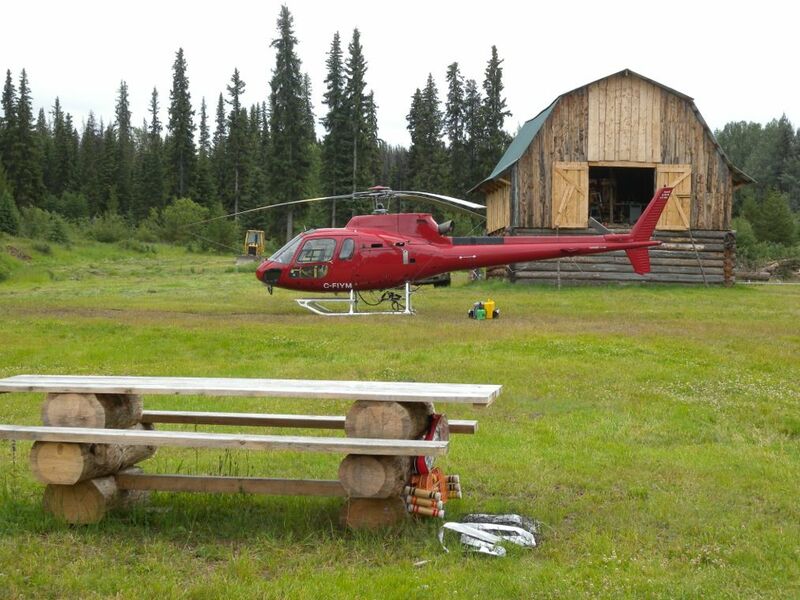 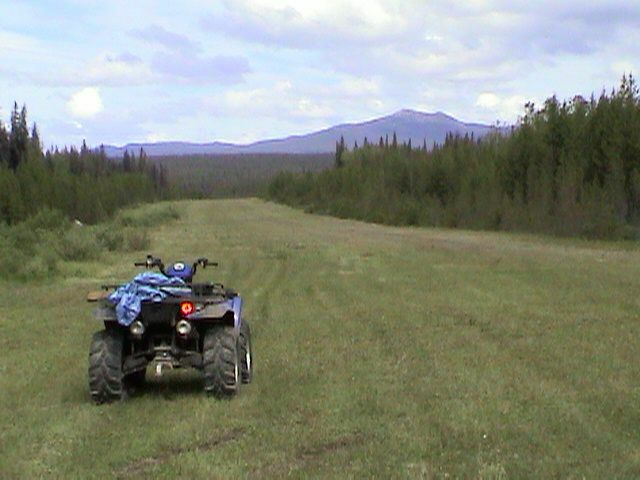 But we have saved the best for last this lodge is adjacent to one of the best gold reserves in Canada. This is one of the best listings we have ever had and it’s listed at a great price for immediate sale.